An incredible layout in O Gauge and 00/HO Gauge from the Italian collector Paolo Panciroli. 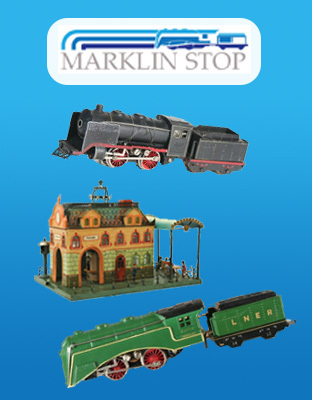 The composition of these two gauges, one big and one small, side-by-side showcases two of Marklin’s most widely sold gauges in the 1930s – 1950s period. View the pictures and video below. 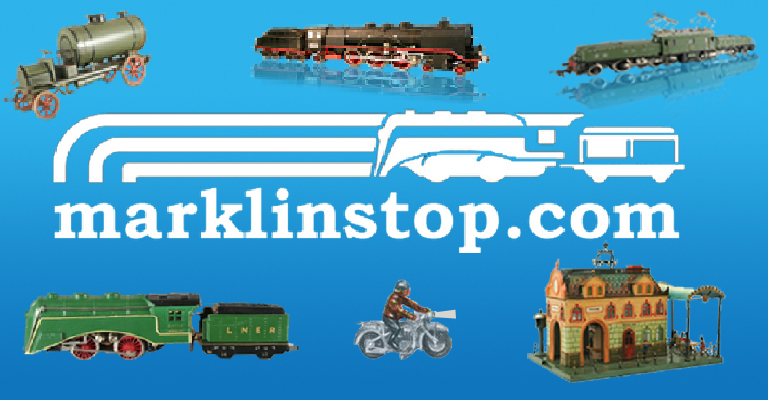 Locomotives include: HR 70 12920, CCS 66 12920, CS 66 12920, ME 66 12920, HS 66 12920, ST 800, DL 800 and many more. Pictures and video courtesy of Alberto Pedrini. i enjoyed browsing through the site…excellent project! Great stuff! Thanks for posting, Bill! I hace a late 1930’s to early 1940’s marklin spur “00”. looking to sell would u help me with a price?? Tolle Anlage und sehr stimmungsvolle Videos! Herzlichen Dank!